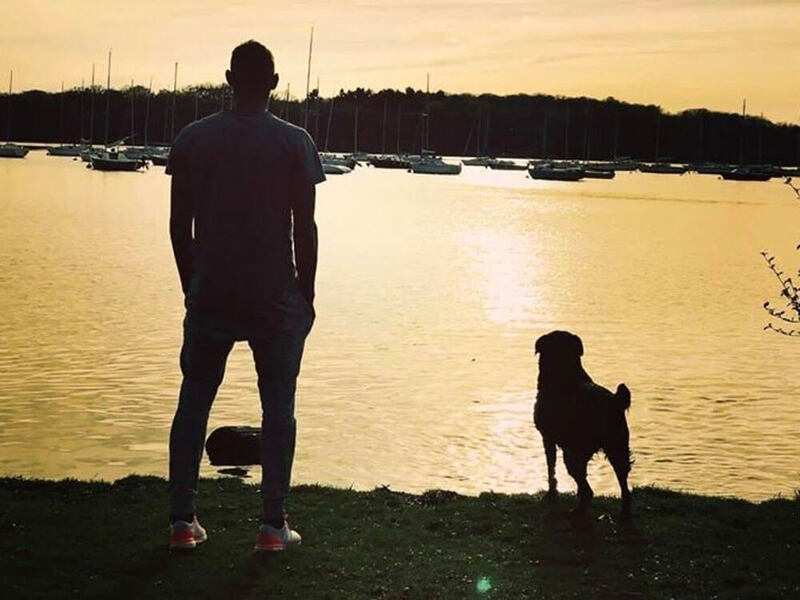 Emiliano Sala’s sister Romina shared a poignant photograph of loyal Nala staring into the distance and seemingly waiting for her master’s return. “Nala is waiting for you, too…” says the caption of a very touching picture on Saturday. 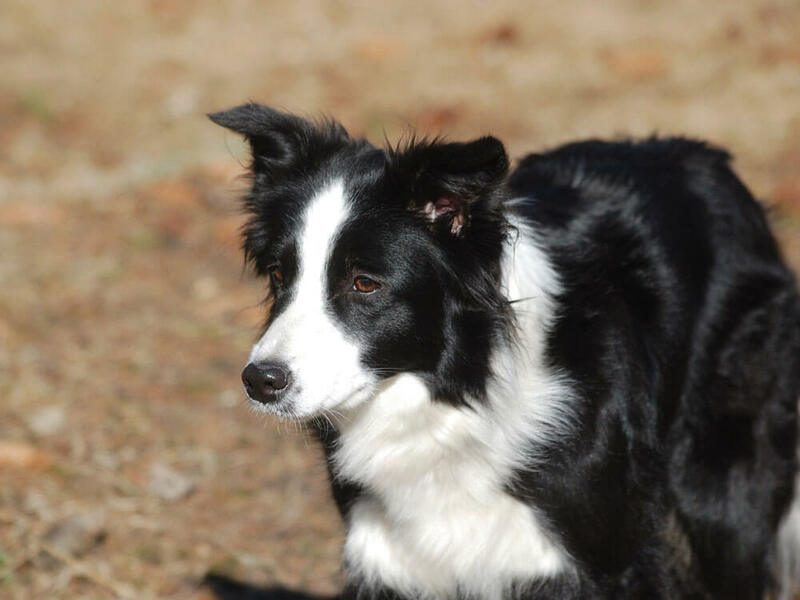 While fans mourn the loss of the football star, Nala grieves for the absence of her best mate. 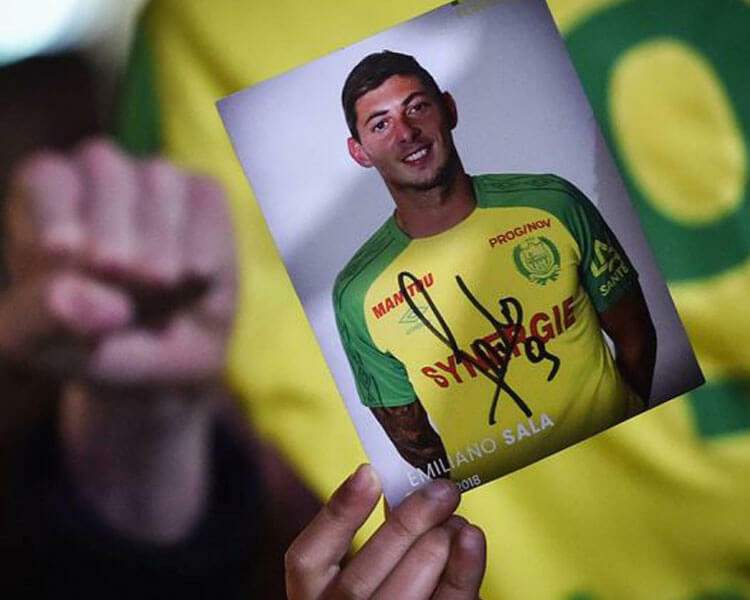 Footballer Emiliano Sala, 28, was on his way from France to the UK to meet his new club, Cardiff City. However, the Piper PA-46 Malibu plane carrying Sala declared an emergency to Guernsey air traffic control in the Channel Islands before losing radar near Alderney Airport. Sala and pilot David Ibbotson soon vanished. During the search on Sunday, the wreckage was found 67 metres deep. The body found was formally identified as Sala’s by the Air Accident Investigation Board. However, the body of the 59-year-old pilot Ibbotson is yet to be found. Nala, a rescued black Labrador was Sala’s furry buddy since 2015 when the footballer first moved to Nantes. Nala was believed to be one of the reasons for his return to France. The plan was to take her to a kennel whilst the process of moving international pet transport is ongoing. Nala was supposed to move with him to Wales. 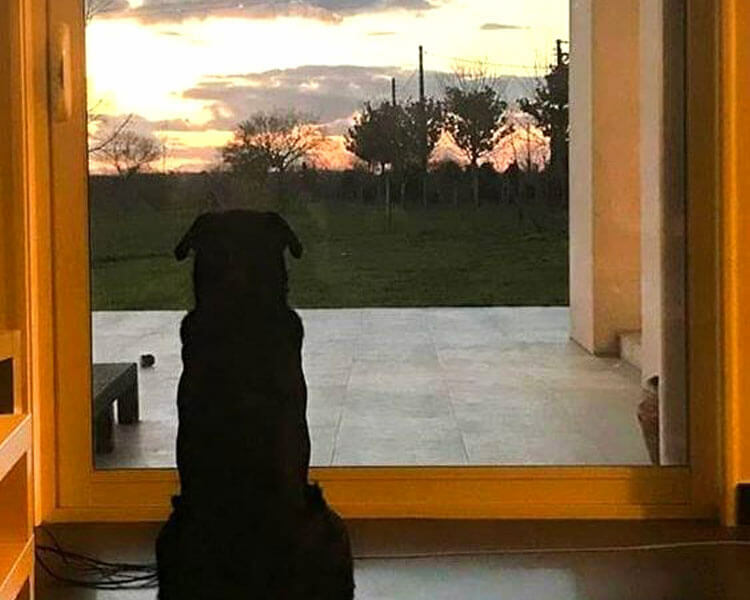 The photo, shared by thousand supporters since it was uploaded on February 2, reflects the heart-breaking impact of Sala’s disappearance on his pet. It only shows a photo of a black Labrador waiting at the door for Sala to come home. Romania confirmed on her Instagram account that she is adopting Nala and giving her a second home.